48pp 4-colour offset casebound paper over boards 170x140 500 copies ISBN 987-0-906630-35-8. Living Locally No.12 With age, Tom Browne has given up his building jobs. 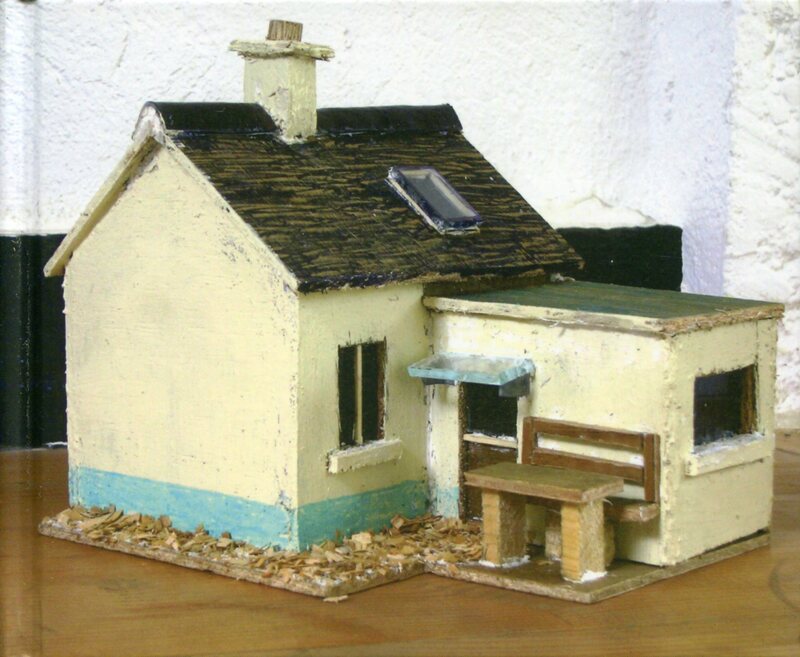 Now he works on small houses in his shed. He uses real building materials whenever possible, as these are the correct materials for houses. The houses he makes are builder's houses, made by a builder, 138 x 167.